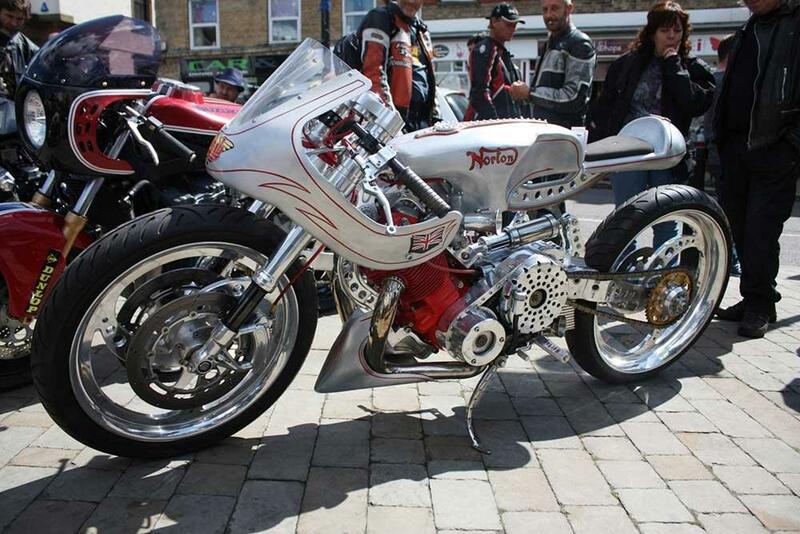 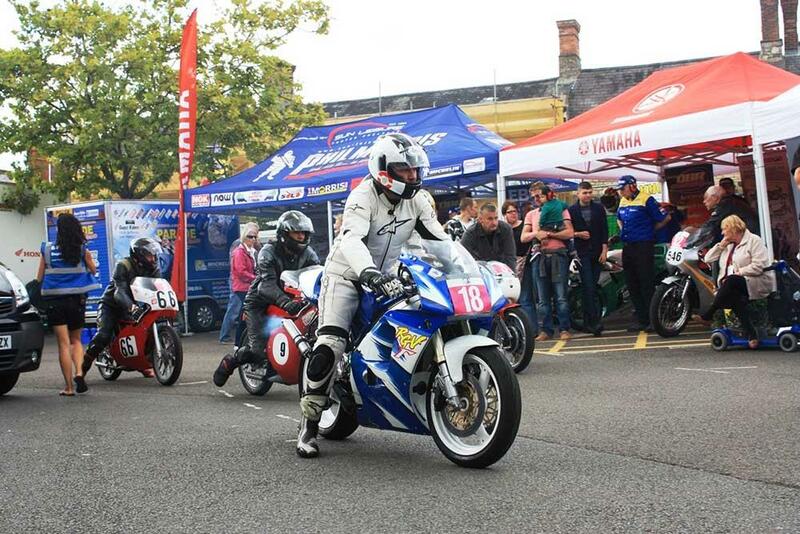 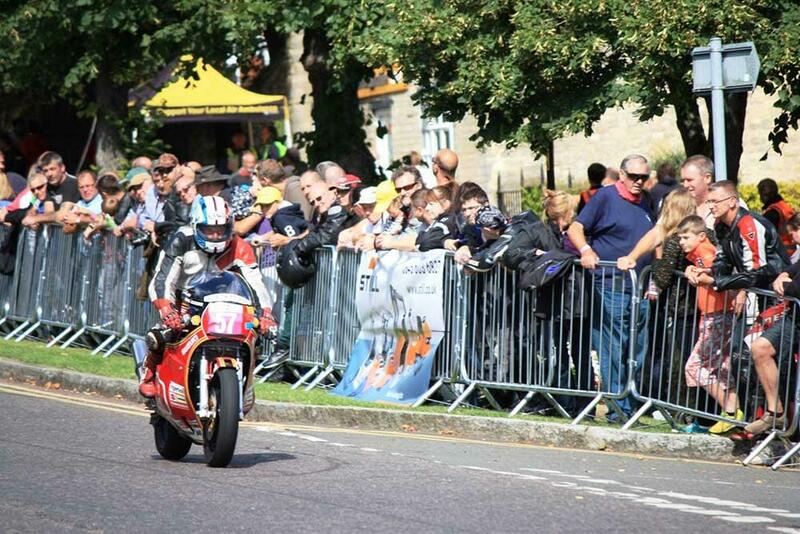 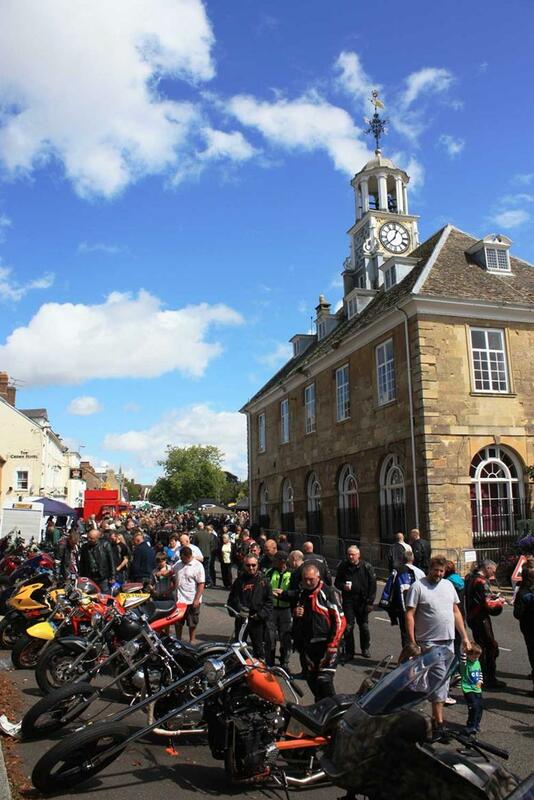 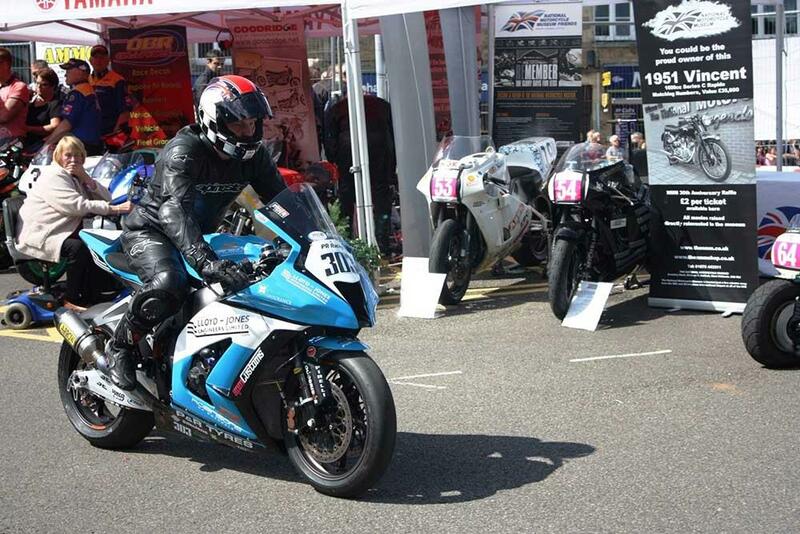 From humble beginnings in 2008 the Brackley Festival of Motorcycling has grown into one the best town centre events on the biking calendar… and this years festival is in just a few days! 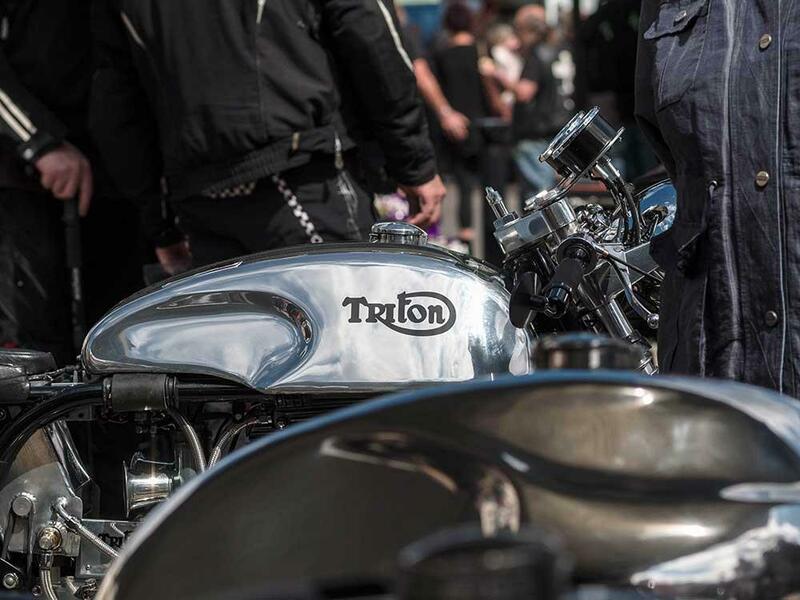 The August 16 event promises to be another monster of a day with fantastic new bike displays from BMW, Ducati, Honda, Metisse, Suzuki, Triumph, Victory and Yamaha. 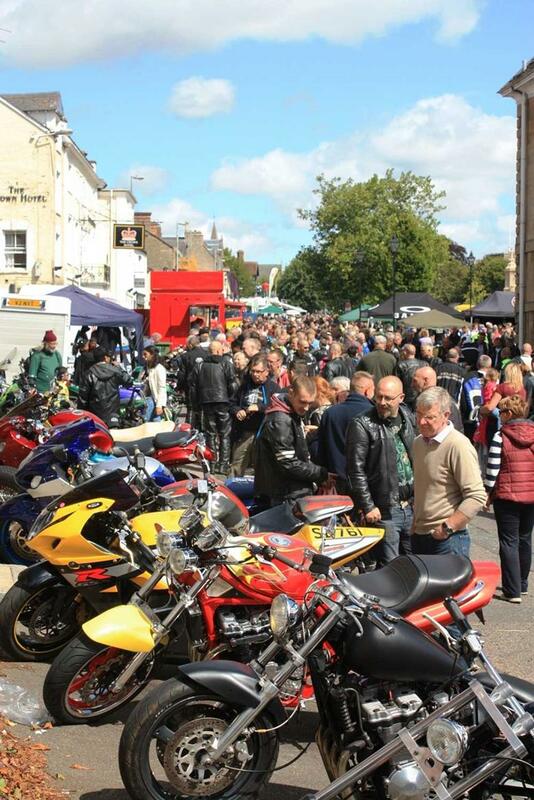 Race team’s such as BMW’s BSB squad, KTM’s Redline Racing, True Heroes Ducati Cup team and DR Moto will all be showing off their cutting edge machines on the high street and to complement the new and race metal there will be café racers, custom bikes, scramblers and classic bikes. 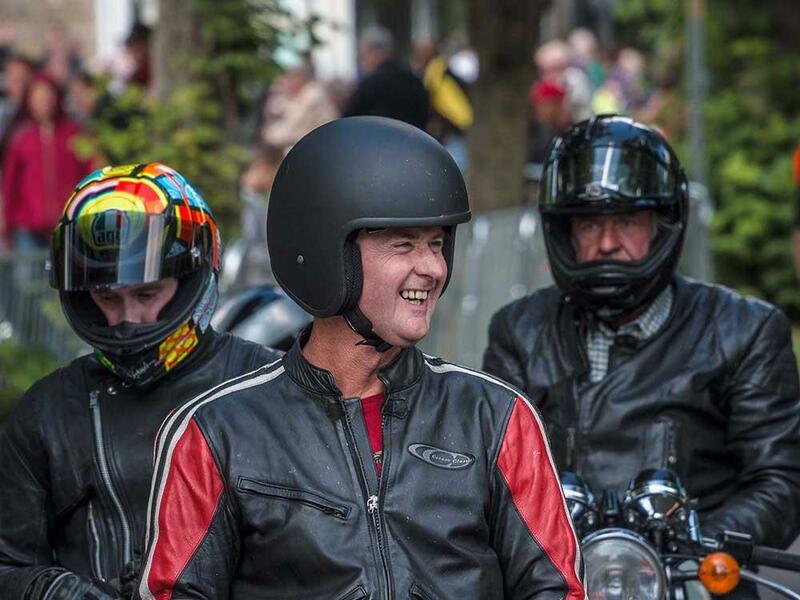 See stunt displays by Steve Colley, the amazing BrokeFMX team and the ever popular Danny Butler BMX stunt team who’ll be running shows throughout the day. 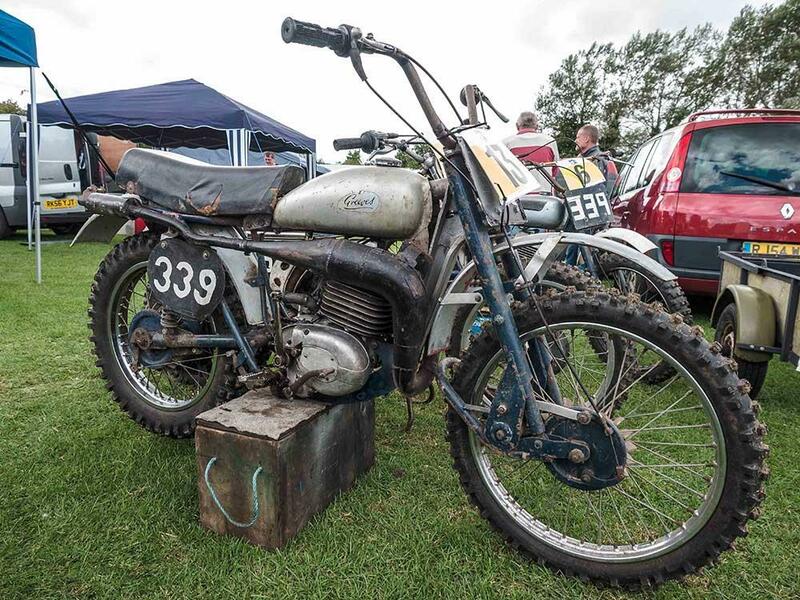 New for 2015 are trials demonstrations from the Berkhamsted trials team. 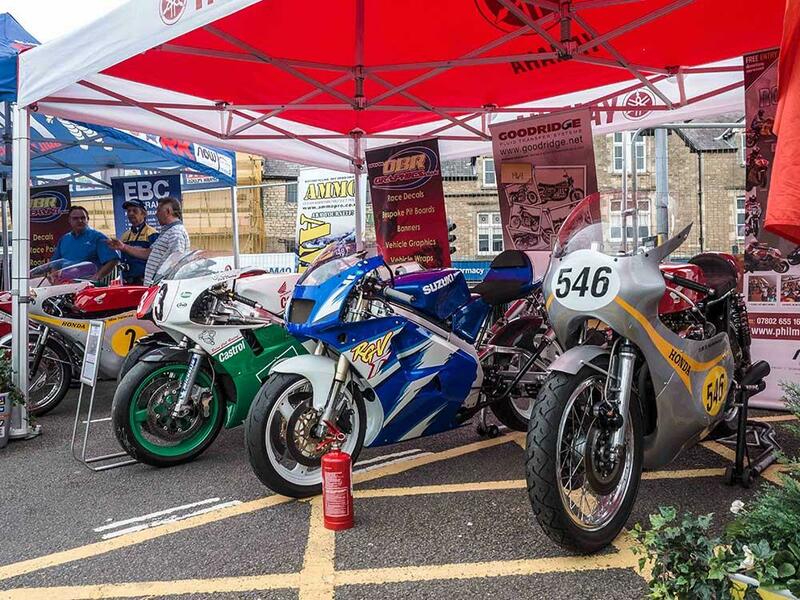 The fantastic National Motorcycle Museum will be exhibiting for the second year running with an amazing display of their British motorcycles through the ages. 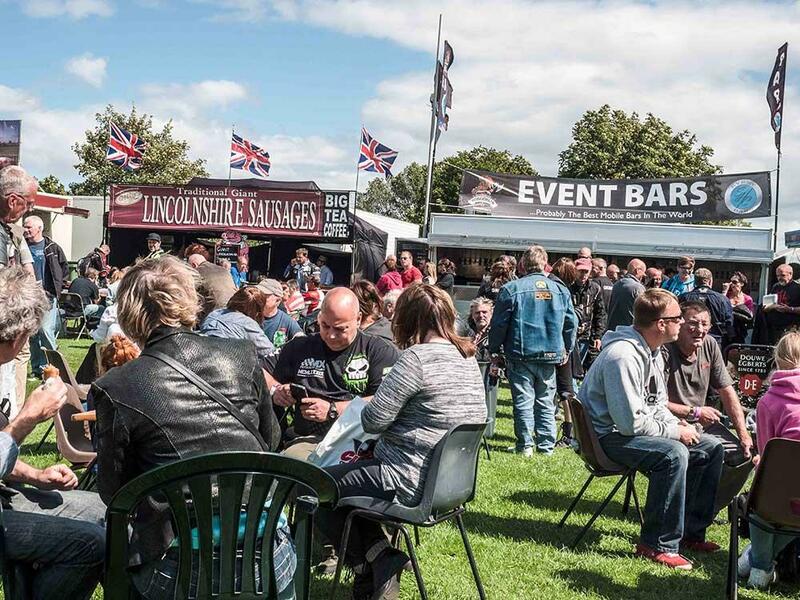 Located 6 miles from Silverstone Circuit, tickets for the Brackley Festival of Motorcycling are just £5 on the day, with all profits going to the Warwickshire & Northamptonshire Air ambulance and selected local charities.